Action camera has become a hot newcomer in the field of photography. It is very versatile that it can be installed on bikes and helmets. 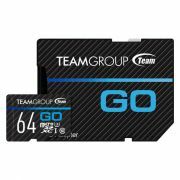 Dedicated to sports lovers, TEAMGROUP releases the GO Card, a memory card made especially for action cameras. 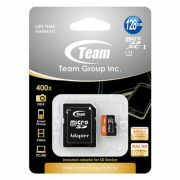 It can capture and preserve all your wonderful memories while expanding the memory capacity of the action camera swiftly and easily.